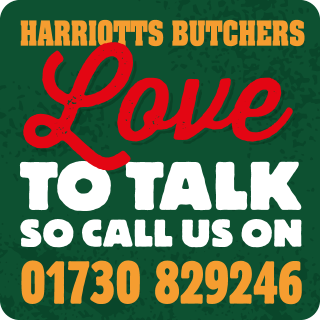 Harriotts is a traditional, family butchers serving the local community and further afield from our shop in West Meon, Hampshire. 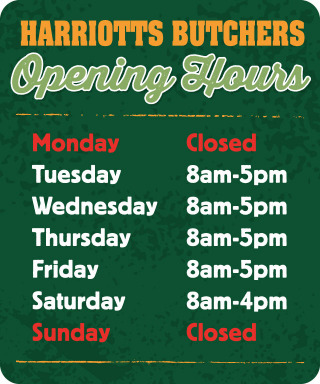 We sell the finest beef, locally sourced free range pork, lamb and poultry, and we have won many awards for our sausages. We also stock in our delicatessen a wide range of cheeses and delicious chutneys and sauces made by the Tracklement Company Ltd.
Hampshire-based Harriotts of West Meon is celebrating success after being named Butcher of the Year. 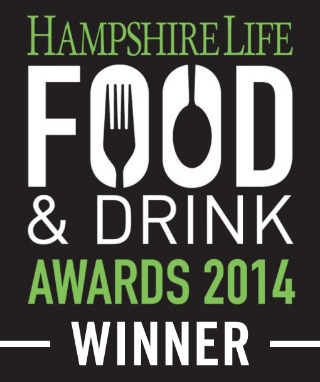 Harriotts of West Meon won the title inthe 2014 Hampshire Life Food & Drink Awards which recognises the importance of the food and drink industry in the county. from a local butcher and the advice and expertise they can give.